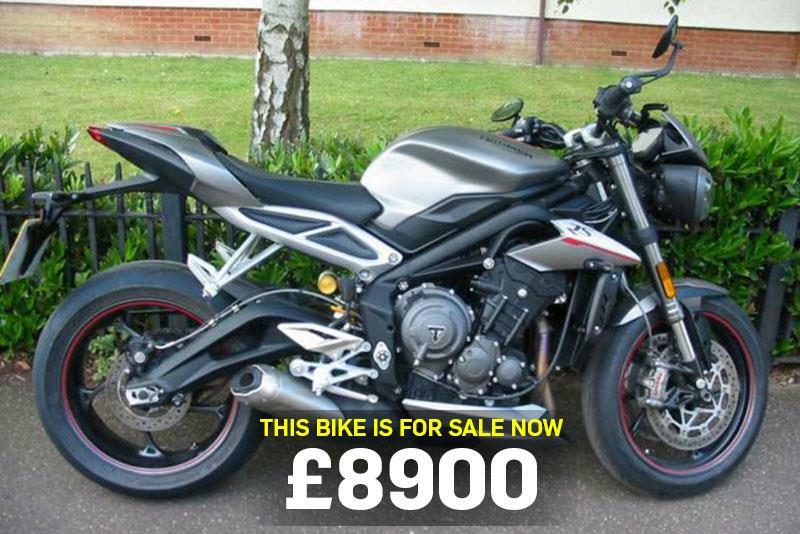 Pick up one of the hottest bikes of 2017 and avoid the depreciation involved with buying a brand-new machine with this Triumph Street Triple 765 RS, which is today’s bike of the day. Interested in this bike? Click here for more.